Opening reception: Sat., Sept. 29 from 6-8 p.m.
Gallery hours: 10 a.m.-4 p.m. Mon.-Thu. South African artist Kealeboga Tlalang is Juxtaposition Arts’ first international artist in residence. 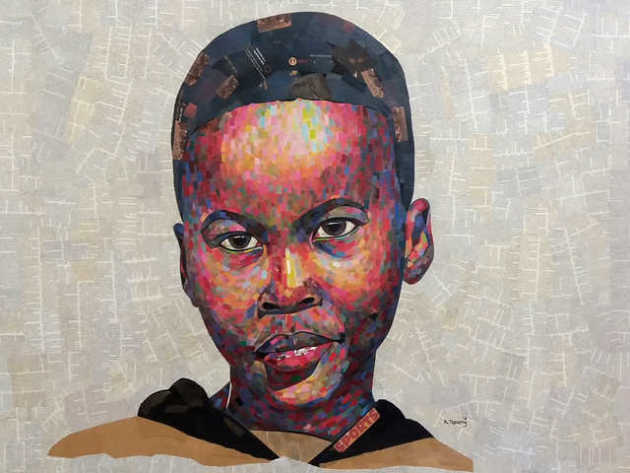 In this exhibition, Tlalang uses mixed-media collage to explore the subtleties of the human face. His work is akin to portraiture, deciphering human expression by examining it closely, then representing it. Often his faces take the form of a panoply of colors that appear like gentle little brush strokes. 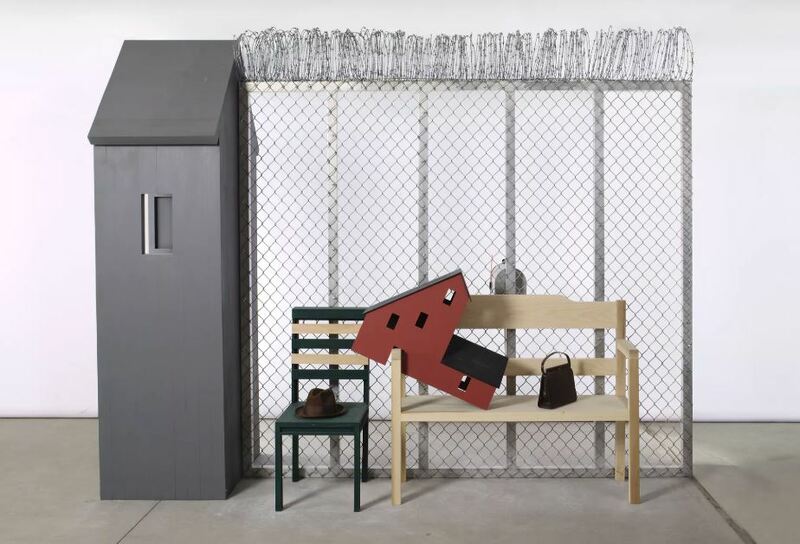 Tlalang — whose exhibit is his first U.S. solo show — will also give an artist talk next week and is doing an art-making workshop with young artists in the JXTA Labs. Artist talk: Oct. 4. At 7 p.m. Exhibition ends Nov. 10. 612-588-1148 or juxtapositionarts.org. 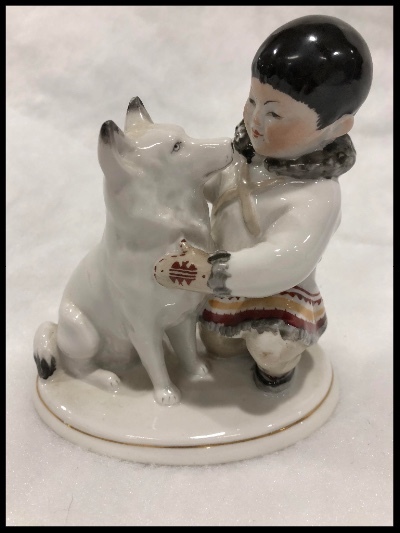 Above: Yakut Boy with Husky, porcelain, overglaze painting. Sculptor S.B. Velikhova; painted by E.N. Lupanova. Lomonosov Porcelain Factory, Leningrad (1954 model). Gift of Susan Johnson, 2018. Opening reception: Sat., Sept. 29, 6:30-8:30 p.m. Hours: 10 a.m. – 5 p.m. Mon-Fri., 10 a.m. – 4 p.m. Sat., 1-5 p.m. Sun. More than 80 porcelain figurines of farmers, children, revolutionary sailors and Soviet Red Army soldiers come to life in this exhibition. Dating from the 1920s-1980s, they were produced in Soviet porcelain factories in Leningrad, Dulevo, Verbilki, and other regional centers. Exhibition ends Jan. 27, 2019. 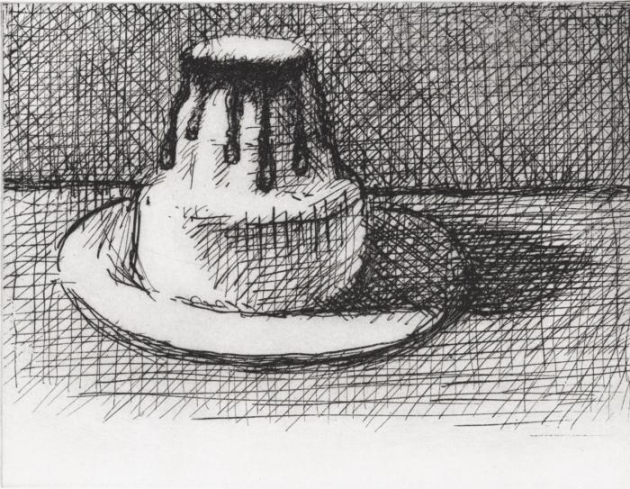 Above: Wayne Thiebaud, Dark Chocolate, 2014, Direct gravure on paper, 9.5 x 10.75 inches, Edition of 35. Gallery hours: 11 a.m. – 6 p.m. Tues.-Sat. Closed Sun. & Mon. 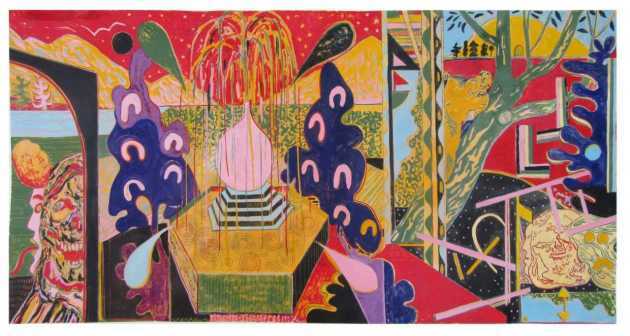 Find art world big names like Andy Warhol, Picasso, Wayne Thiebaud and Jim Dine in this exhibition. The title says it all. Show ends Nov. 10. Gallery hours: Thurs. & Fri. 3-6 p.m., Sat. & Sun. 1-6 p.m. and by appt. The south Minneapolis gallery kicked off its third season with a solo exhibition by L.A.-based artist Tynan Kerr. He makes paintings from pigment bound in beeswax and egg yolk, materials he finds fascinating for their use in alchemical processes. More than just painting, he also makes sculptures. His wooden chainsaw carvings are coated in neon wax and plaster. Kerr is an MCAD alum and moved to the West Coast only three years ago. Artist talk on Thurs., Oct 4 at 7 p.m. Exhibition ends Oct. 20.